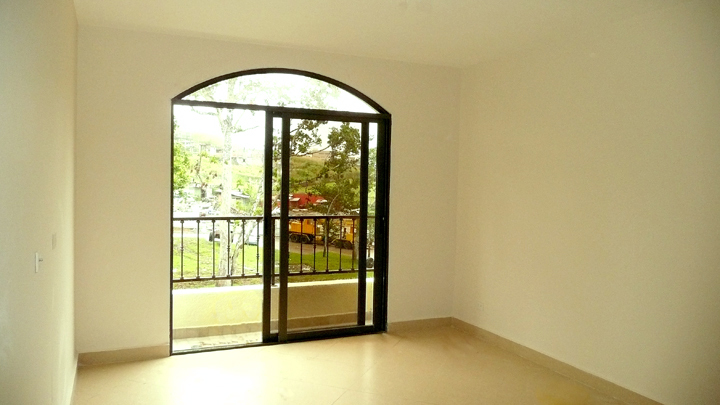 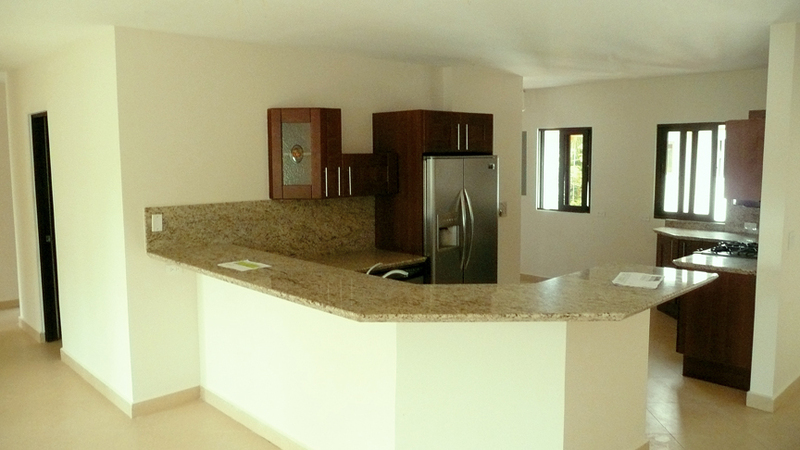 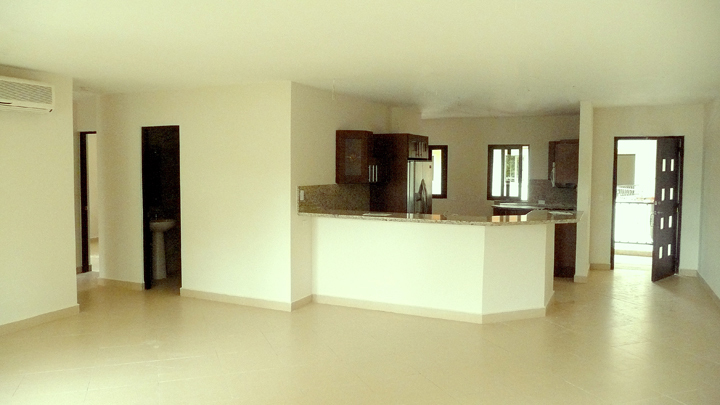 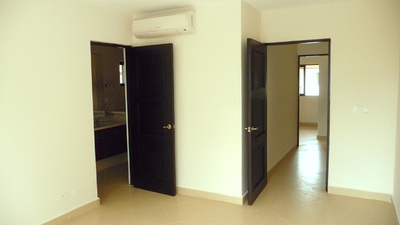 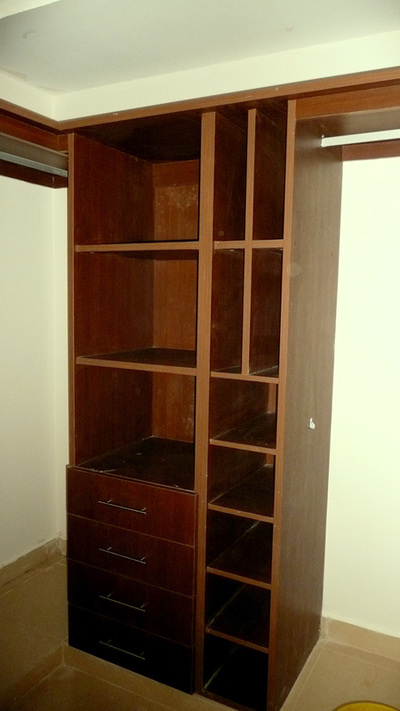 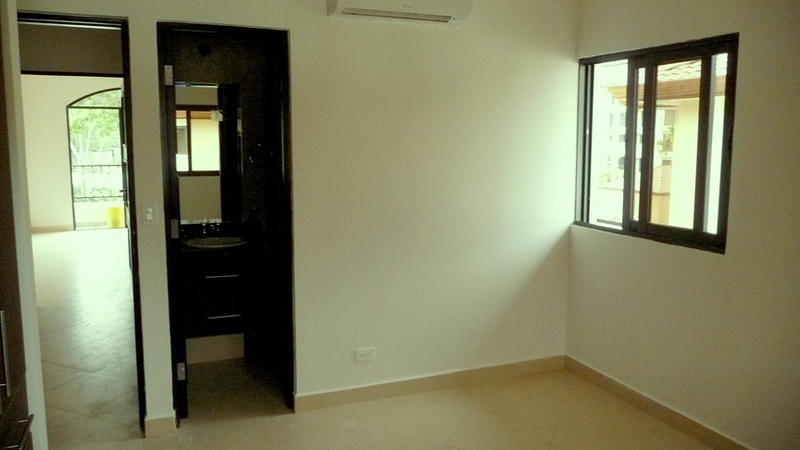 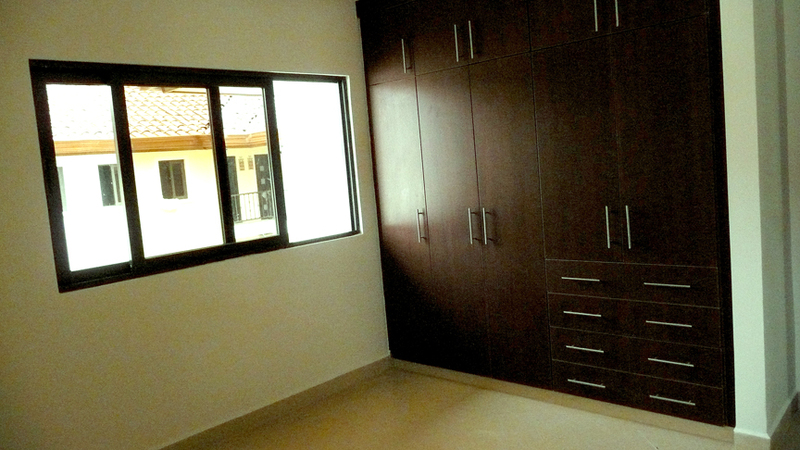 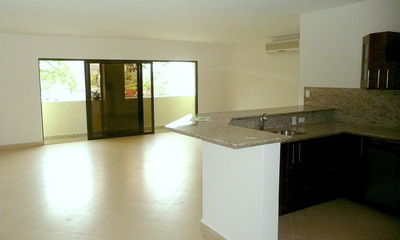 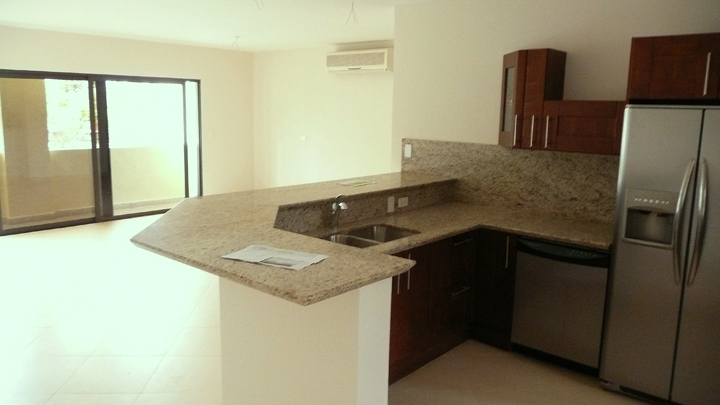 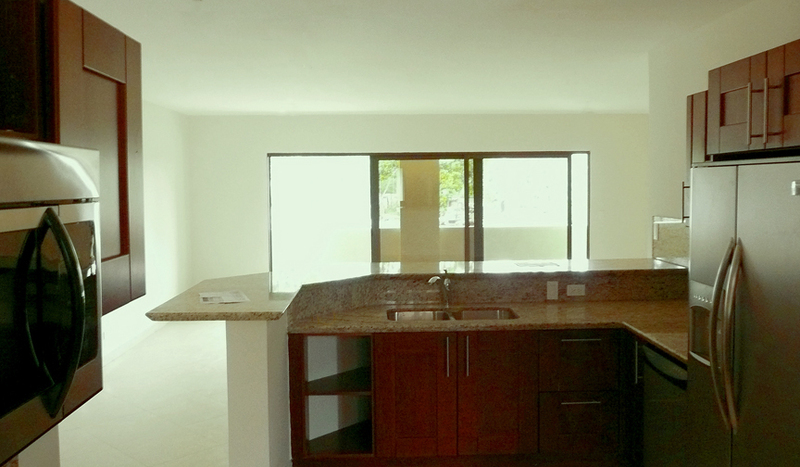 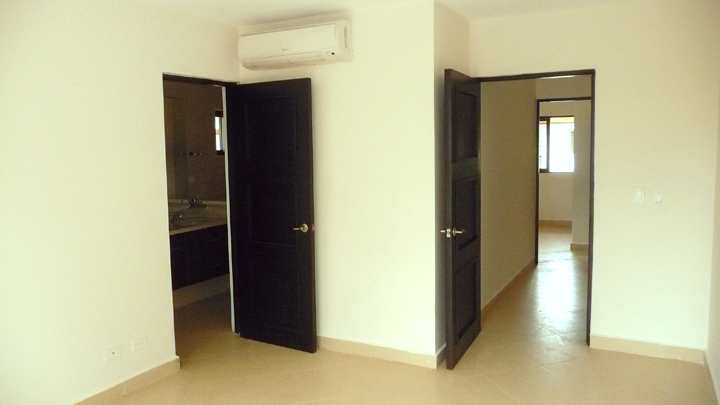 A beautiful unfurnished apartment for rent in Embassy Club. 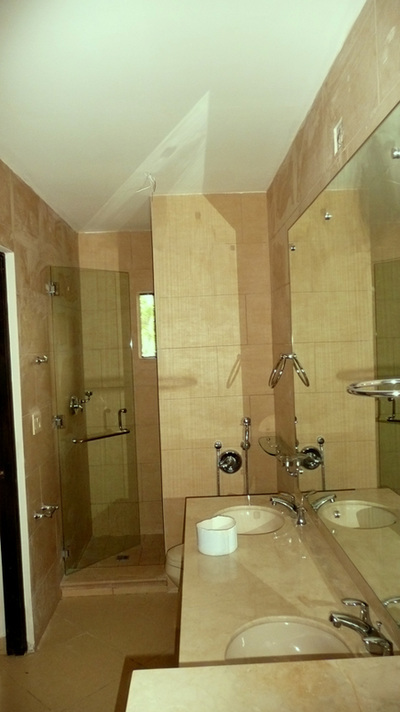 Embassy Club is a gated community located in Clayton, next to the US Embassy. It has an exclusive clubhouse with a pool, spa, game room, and gym. 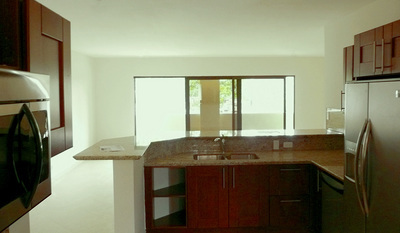 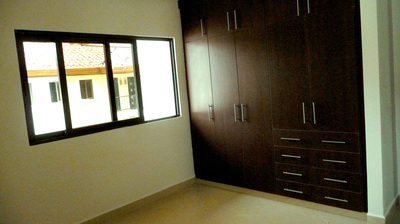 The apartment is located in the Courtyard Residences on the top floor. 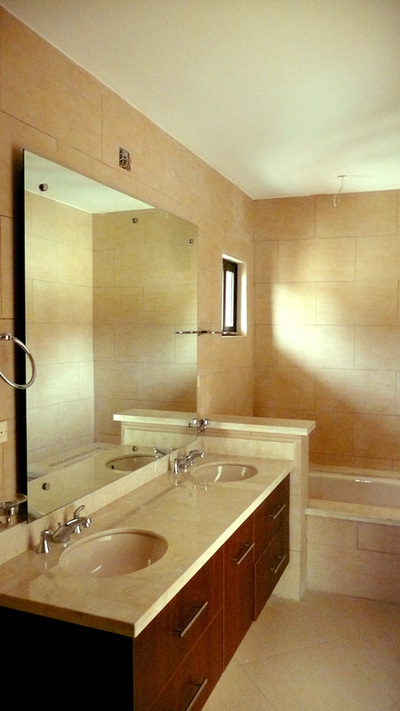 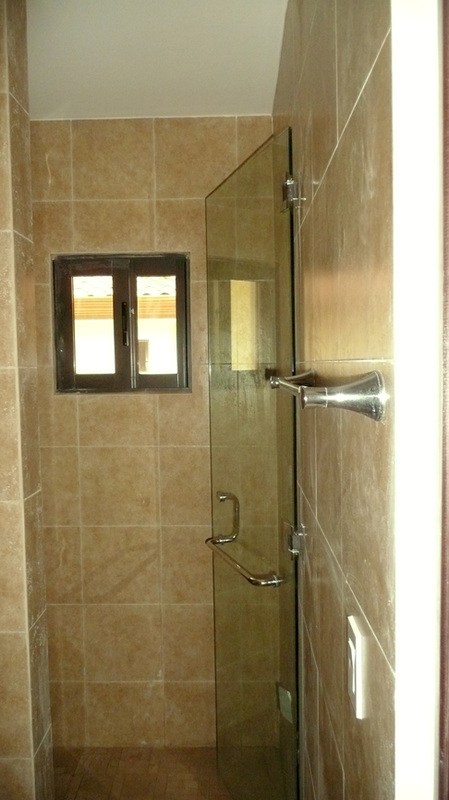 It is a 2 bedroom, 2 1/2 bath, with maid's quarters and bathroom. It is142 sq mt on the 5th floor. 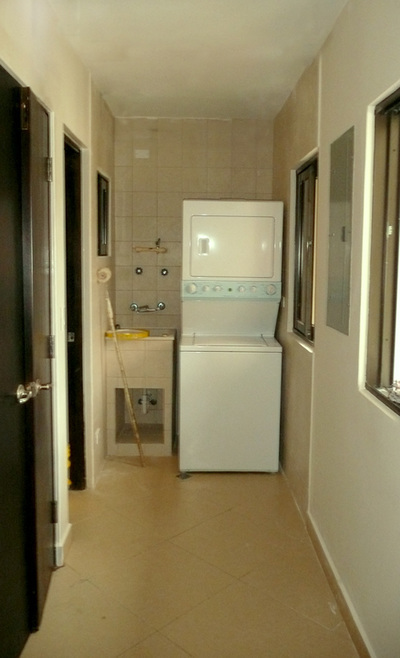 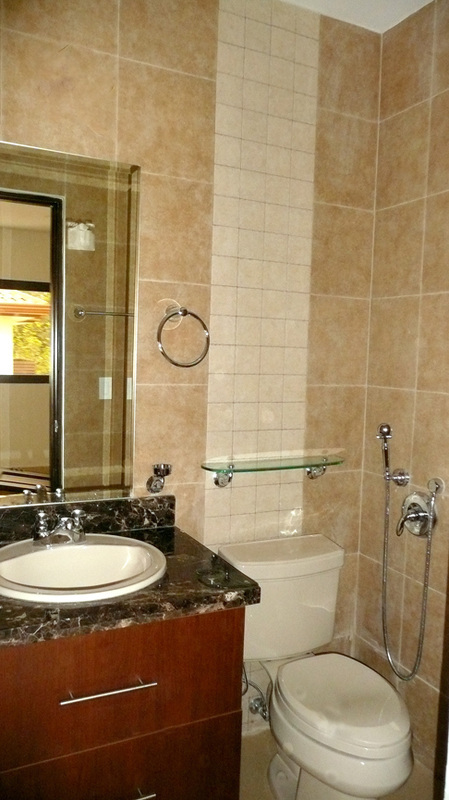 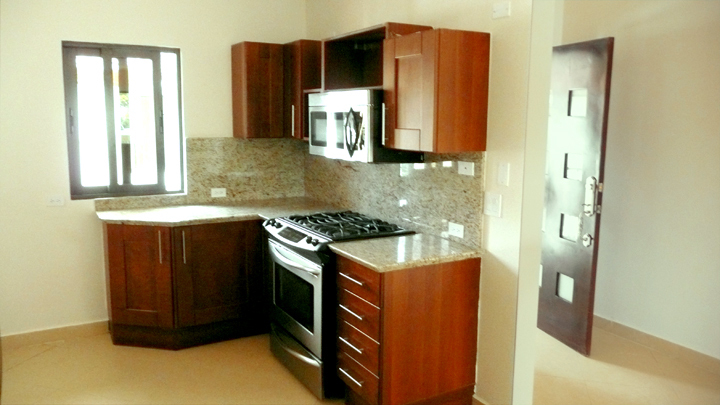 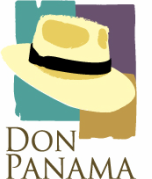 It comes with all kitchen appliances and split air conditioners in all of the rooms. It has 2 parking spaces. The rent is $2200 a month which includes the HOA fee for usage of the clubhouse.